When it comes to converting images to vectors, there are two basic ways to complete the process. Either you can go with an online vectorization company to do the work for you or you can use software solutions to do the work yourself. Depending on the extent and importance of what you are trying to do, these will be the deciding factors in whether you want to do it yourself or go with an outside company. If you decide to go with a software solution, you will obviously be spending more time to complete the project. However you will not have to pay for anything beyond the software itself for its completion. Basically, this is a software solution that you use with your computer to make the conversion yourself. In this manner, you can keep the entire operation inside your computing system. 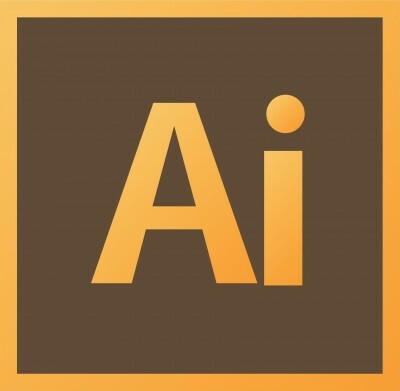 One of the best software solutions for converting images to vector is Adobe Illustrator. This is a rather popular way to make your conversion as it provides a vector graphics application for just such a task. You will need to open up the image inside the Illustrator so that it will be ready to convert. After selecting the image, you’ll need to click on the Live Trace which is found in the control panel just below the application bar. Your image has now been converted to vector and can be saved as an EPS, PDF,SVG or AI file. For those with Adobe Illustrator, the process is fairly simple. However, if you do not have this software then it will need to be purchased. If you do not have the right software on your computer there are online solutions that you can use as well. You will find many websites that allow you to either download their software or upload the image so that you can make the conversion yourself. The quality will depend on the type of online software system that is being used and you may or may not be charged a fee depending on the company. In many cases, online software is generally limited in its application as it does not have the sophistication and effectiveness of Adobe Illustrator for example or is simply very time consuming in order to get right. Fortunately, there is a third solution that has become quite popular that combines going online with having effective image to vector conversion. 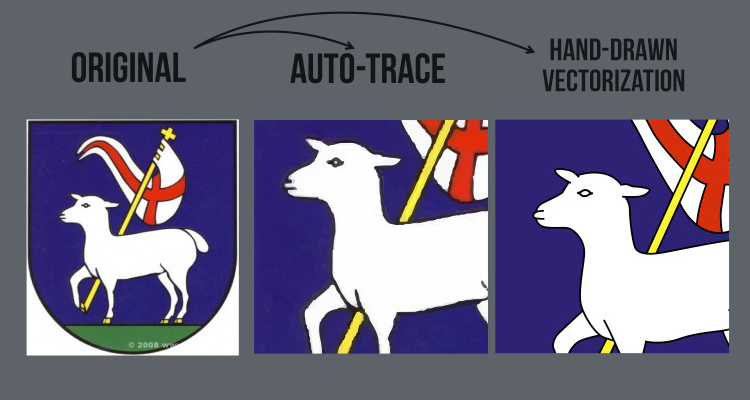 Finally, you can use our online vectorization service to make the conversion in a very simple and straightforward manner. For a low price you can vectorize a lower quality image that actually uses Adobe Illustrator so that you can create large banners, flyers and the like. 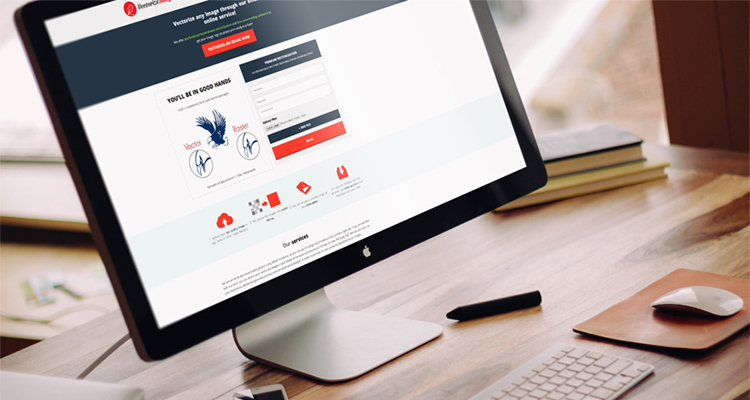 Once the process is completed and approved, you can receive the new image in a number of different formats that include: Ai, Eps, PDF, Svg, Cdr, Cad, Dwg, Dxf. By going with Vectorize Images, the illustration presented will be cleaned up so that the image itself will be as clean as possible. For doing occasional work, this is the online company that provides you with excellent solutions in vectorizing images all for a low price.